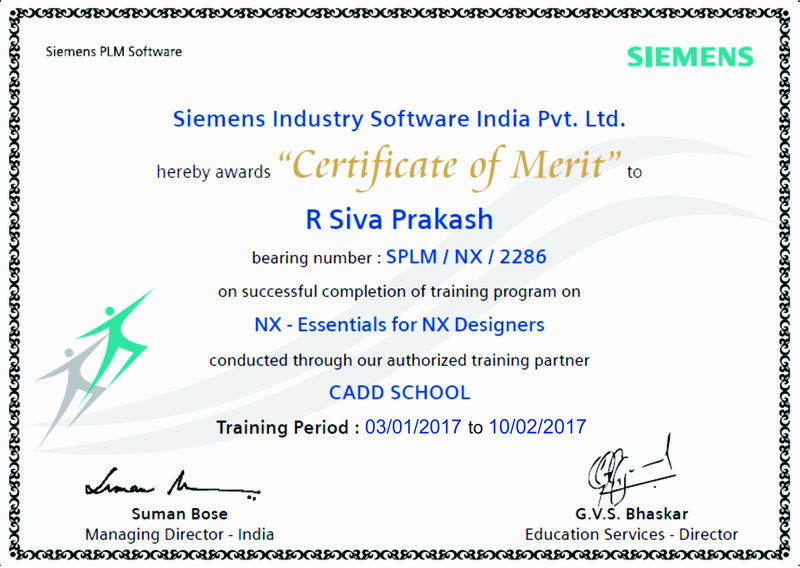 CADD SCHOOL is the best Msproject training centre in Chennai, India. 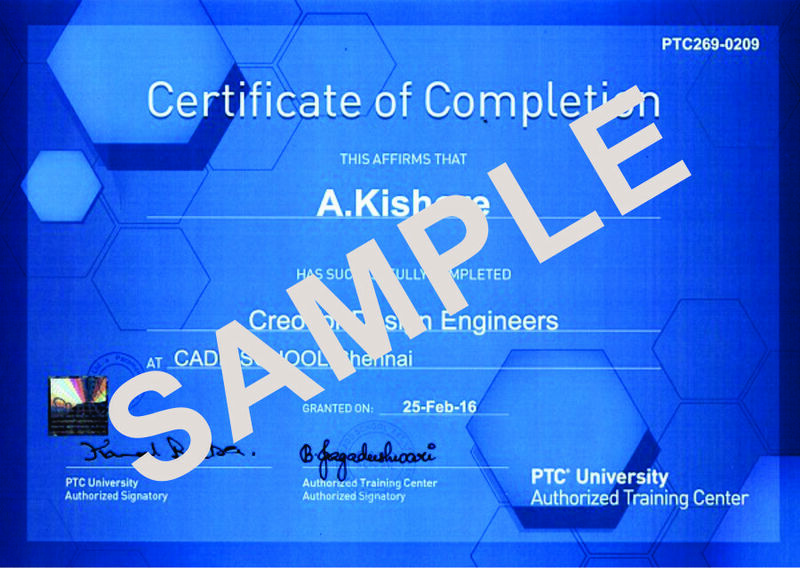 CADD SCHOOL providing industrial based training with job in Chennai, India. Msproject is developed by Microsoft. 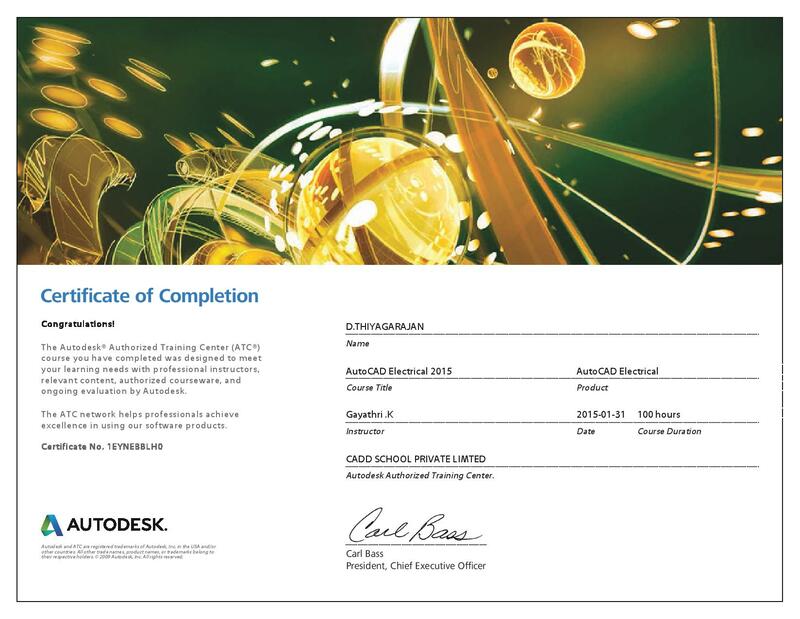 MS Project is a project management software program that is designed to assist a project manager in developing a plan, assigning resources to tasks, tracking progress, managing the budget, and analyzing workloads. 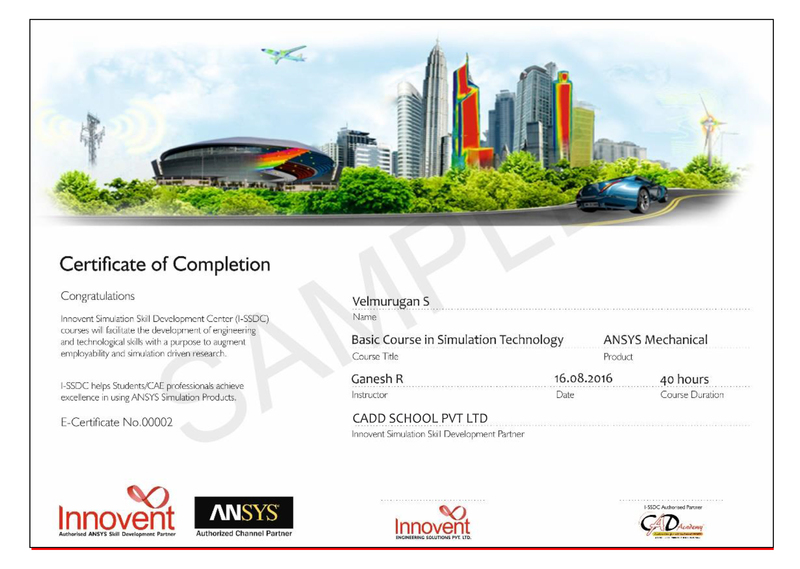 CADD SCHOOL provides training to student by well-trained faculty.